Car, Truck and RV accidents are not fun at all. Even if you are a very careful driver sometimes they are unavoidable. 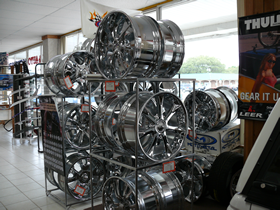 You have a choice to pick who repairs your vehicle and avoid more headaches. 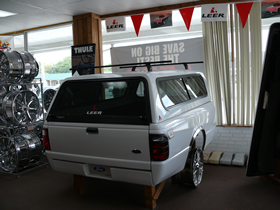 Parts and materials can be bought anywhere but quality repairs are hard to find. 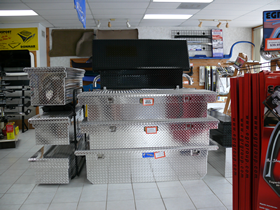 We offer high quality repairs for domestic and foreign trucks, cars and RV’s. Please visit us for a free quote. 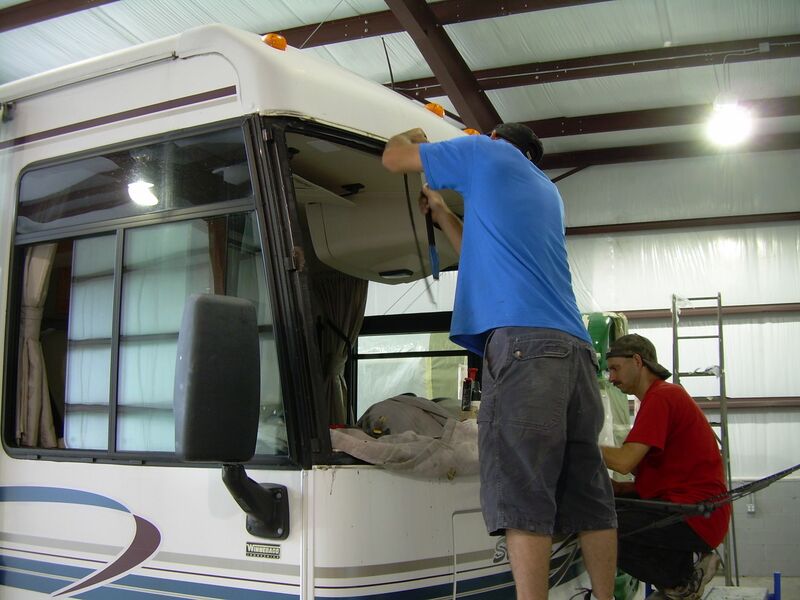 We specialize in RV repairs and paint work. Our new 3600 sq. 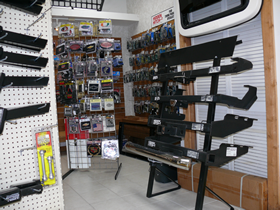 ft. facility offers complete electrical hook ups that allow you to spend the night in your RV while repairs are made. 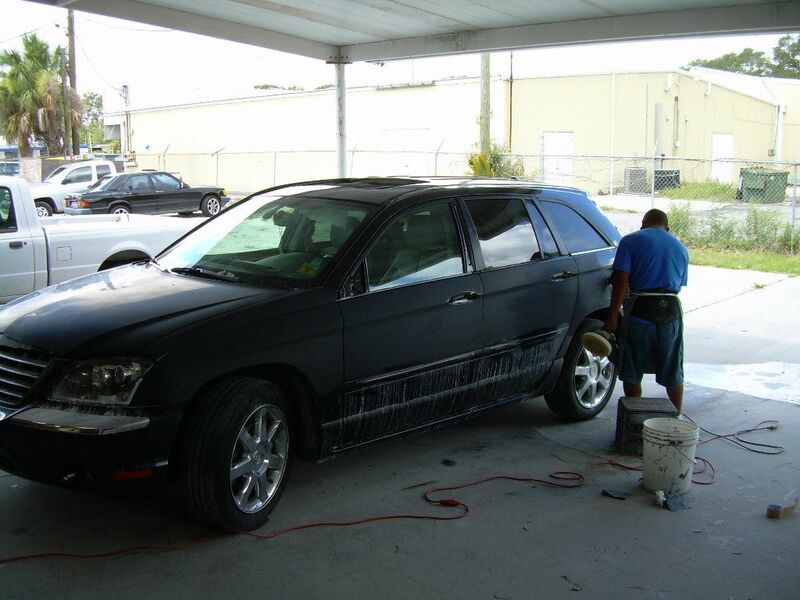 All insurance estimates accepted, warranty work, collision repair, de lamination, wood rot, fiberglass repair, electrolysis, glass replacement, life time warranty on repairs and refinishing. 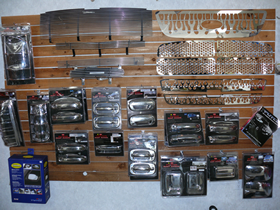 Motto Metal, Helo, Lexani, American Racing, Motegi and more. 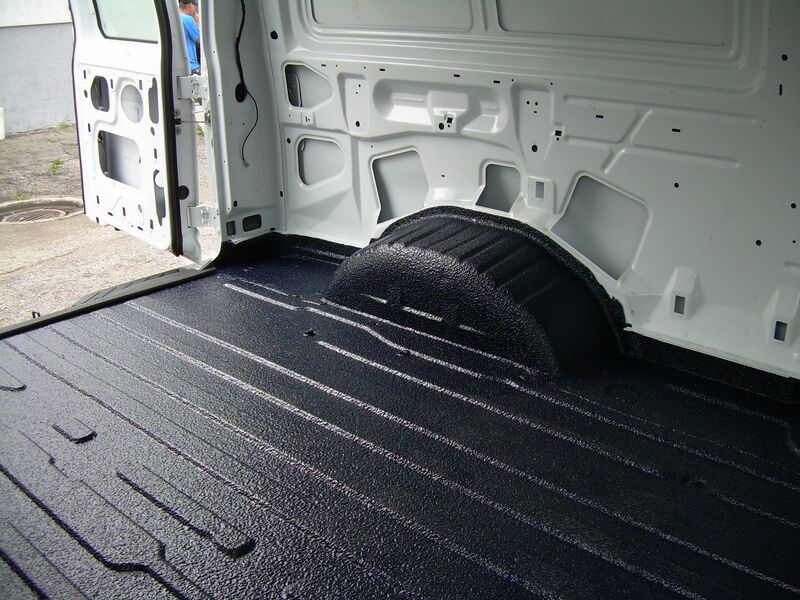 We also offer a large variety of soft and hard tonneau covers for manufactures like Sportmasters, Extang, Undercover, Access cover, Lund, Pace Edwards and Roll-n-Lock. Please enter your name and phone number below. We will call or text back to confirm the time. You can also call us but this is the quickest way to get in touch with us.